Following an ineffective sejm of the preceding year. The general sejm in Warsaw. 1640. Sejm was convened in February and the pre-sejm sejmiks were held in March of 1640. The sejm began its session on 19 April 1640. 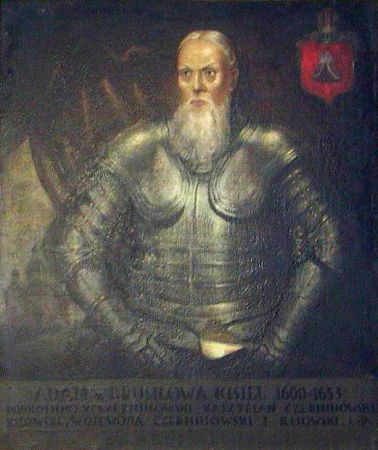 Jan Stanisław Jabłonowski, Crown Cupbearer, was elected the marshal of the Chamber of Deputies. The proceedings were dedicated to the matters of the Turkish and Tatar threat and unrest in the Ukraine. These problems were, to some extent, a continuation of the futile sejm’s debate in 1639. Moreover, the acts of religious violence in Vilnius were also debated. However, in the turbulent proceedings the deputies were able to adopt tax resolutions for voivodships and the matter of tax arrears collectibility was also raised. The sejm finished proceedings on 1 June 1640. See: A. S. Radziwiłł, Pamiętnik o dziejach w Polsce [Memoirs of Polish history], t. 2 1637-1646, Translated and edited by A. Przyboś i R. Żelewski, Warszawa 1980, s. 199 i n; W. Czapliński, Sejm w latach 1587-1696 [1587-1696 Sejm], in: Historia sejmu polskiego [The history of Polish sejm], t. 1, Warszawa 1984, red. 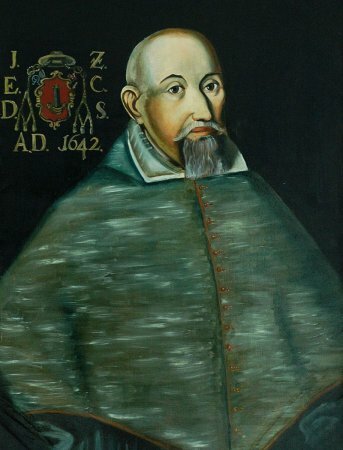 J. Michalski, s. 217-299. 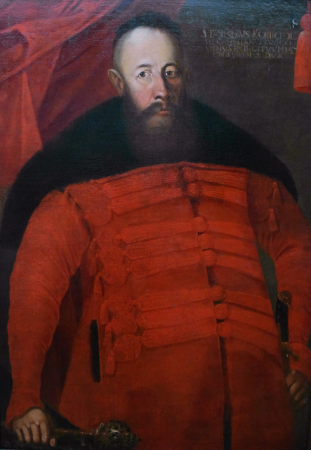 E. Opaliński, Sejm srebrnego wieku 1587-1652. Między głosowaniem większościowym a liberum veto [Sejm of the Silver Age 1587-1652. Betwixt majority voting and liberum veto] , Warszawa 2001; Ustawodawstwo zob. Volumina Constitutionum, T. 3, cz. 2, Design and layout prepared by S. Grodziski, M. Kwiecień, A. Karabowicz, Foreword W. Uruszczak, Warszawa 2013, s.352-362.